See Cement Quay's 'bit on the side' print début with an unexpected twist in the new Model Rail International. Packed with useful information, tips and inspiration! 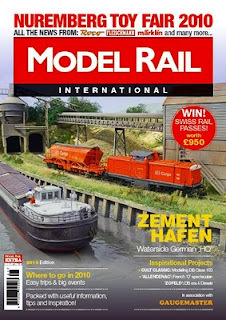 Follow Model Rail on Twitter!